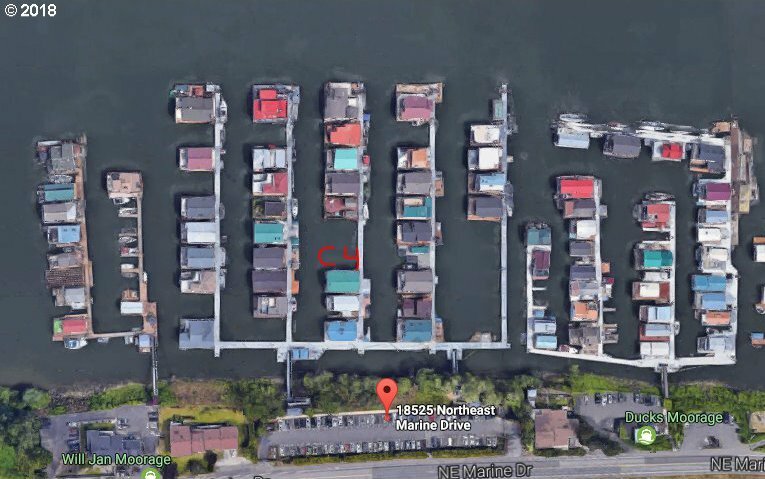 Own both sides of the walkway, gated paved parking, and 9 x 57 storage space across the street for your; RV, trailer, POD, car in a gated lot. 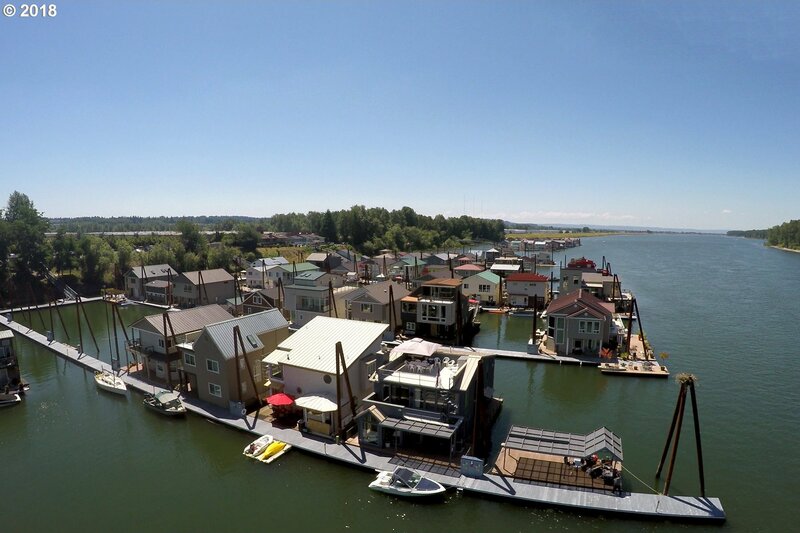 Move fast to secure one of the few floating home slips left in the Portland area. 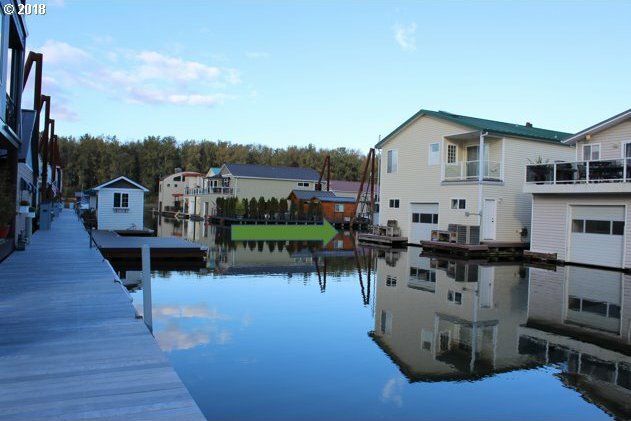 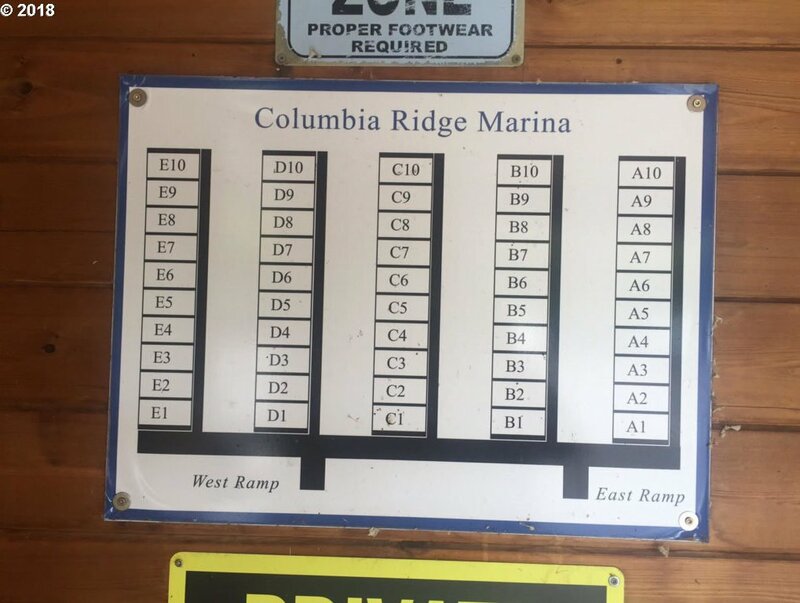 The attachment shows plans of construction by a custom floating home builder that shows what could be possible with this fabulous slip.